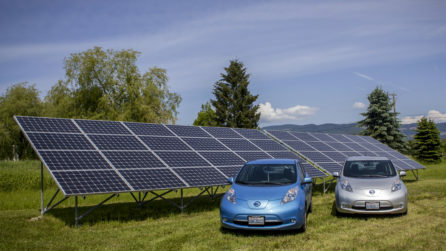 Each month, we curate a selection of our favorite solar- and renewable energy-related articles from around the web. 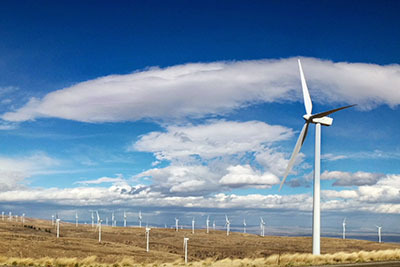 Our April favorites come from CNBC, Greentech Media, and Itek Energy. Each month, we curate a selection of our favorite solar- and renewable energy-related articles from around the web. Our April favorites come from Forbes, Greentech Media, Itek Energy, and Solar Power World. 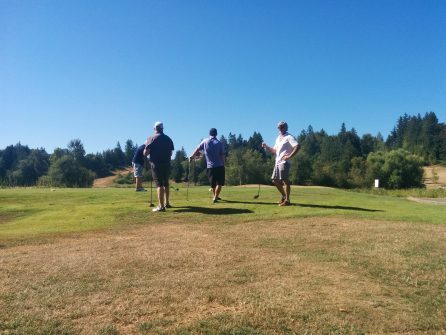 With temperatures peaking in the low-nineties on Friday, July 31st, many people in Whatcom County were sequestered in air-conditioned offices, but out at Shuksan Golf Course, the Building Industry Association of Whatcom County’s 2015 Golf Classic was underway.